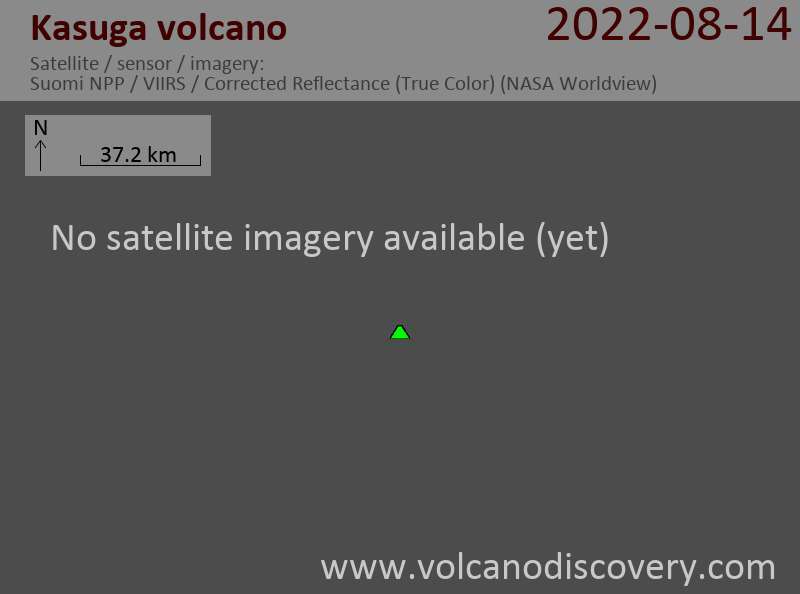 Kasuga volcano is a conical submarine volcano rising 3000 m from the ocean floor to a depth of 598 m, located SE of Fukujin submarine volcano in the Volcano Islands of Japan 1550 km SSE of Tokyo. It is the northernmost of 3 seamounts forming the Kasuga seamounts complex. The Kasuga complex lies in the northern part of a backarc basin west of the Mariana volcanic arc. 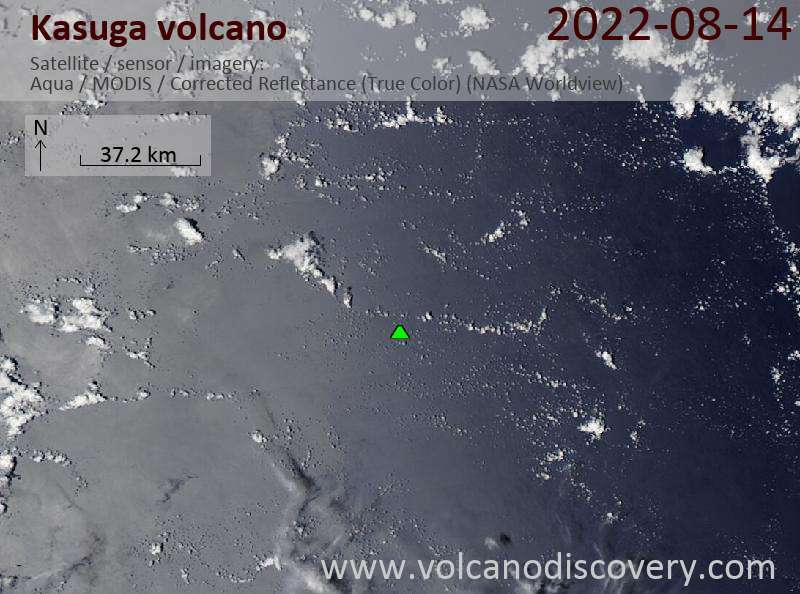 Floating pumice was seen south of the volcano location in 1959 and water discolouration above the seamount was reported in November 1975.